What the Heck is LaunchSpace? 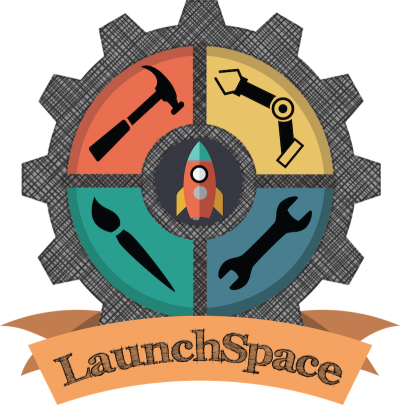 LaunchSpace is a 501(c)(3) non-profit, member-based makerspace located in the Orange Innovation Center. We provide tools, equipment, education, and support to makers who don't have space, money, or time to create their own workshop. In the most basic terms, a makerspace is a place where creative people can gather and work on projects. It’s a workshop, providing tools and equipment for members, along with storage space for larger projects. But the reality of makerspaces is so much more than just the basic definition above. 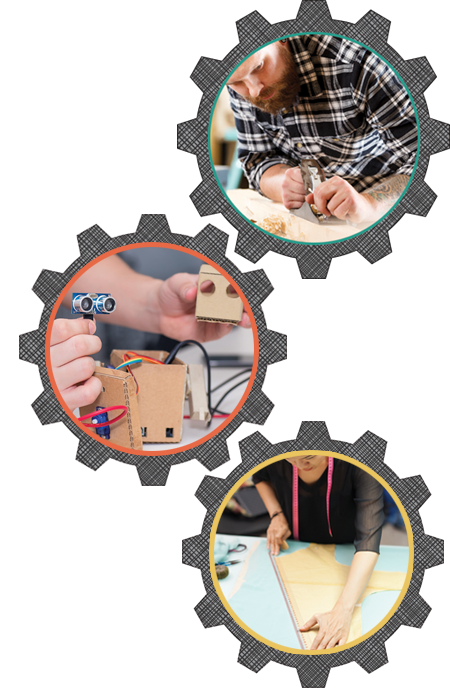 Throughout communities in the U.S., makerspaces are providing a place for people to learn new skills, complete career training, and start businesses. The environment of shared creativity and collaboration allows entrepreneurs to grow and refine their ideas. It allows experienced hobbyists to take their work to another level while sharing their knowledge with beginners. It allows for community growth, through relationship-building, training, and economic opportunities. Like makerspaces everywhere, LaunchSpace is committed to creating workshop space for local makers and hobbyists. We provide woodworking, metalworking, blacksmithing, robotics/IT, pottery, and textiles tools and equipment for those who either don't have space or resources to have this kind of stuff at home. We also plan on providing maker classes for both LaunchSpace members and non-members to learn and improve their technical skills. It's no secret that economic downfalls have walloped the North Quabbin region. We have a population that needs not only jobs but the skills required to work for local companies. Working with local schools such as Greenfield Community College, as well as businesses like The L.S. Starrett Company, we plan on providing useful training programs to get members of our community back on their feet again. Every great business starts with a single idea. With a creative makerspace environment, there is no shortage of ideas that can develop and lead to profitable businesses that help our community grow. 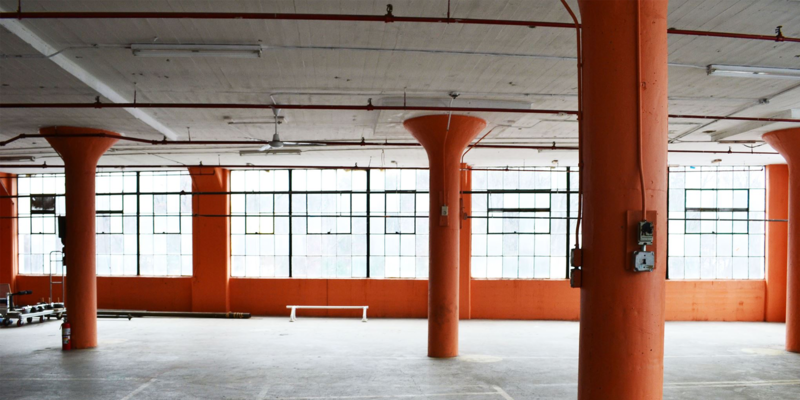 With support from Orange Innovation Center, LaunchSpace plans to offer resources ranging from office space, business planning, and marketing assistance for local entrepreneurs.